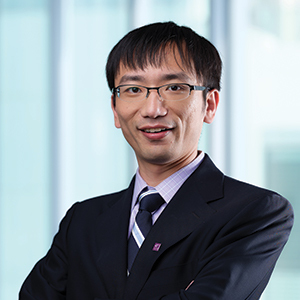 Prof. Yizhou Xiao joined The Chinese University of Hong Kong (CUHK) Business School in 2016 as an Assistant Professor of Finance. His primary research interest focuses on the role of asymmetric information on trading, asset pricing and entrepreneurial finance. He received his PhD in Finance from Stanford University Graduate School of Business, MA in Economics from Peking University and BA in Finance from Renmin University of China. Yizhou Xiao (2016), “Informed Trading and Intertemporal Substitution: The Limits of the No-Trade Theorem“. Yizhou Xiao (2015), “Collateral Constraints, Access to Debt Financing and Firm Growth“.